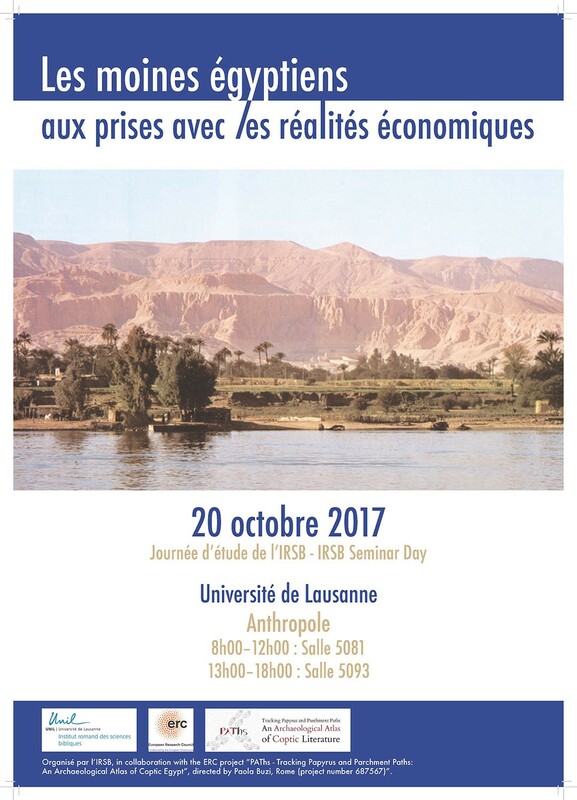 On October 20, Maria Chiara Giorda has taken part in the conference "Les moines égyptiens aux prises avec les réalités économiques", which took place in Lausanne. Maria Chiara has been co-organizer of the event. Monastic economy is a fruitful field, useful to analyse the social, cultural, political aspects, but also spiritual issues which have been forging every-day life of monks. As far as concerns the late Antiquity economic and pre-Islamic economic systems, monasteries had a pivotal function : monastic spirituality and its theological elaboration have been deeply linked to economic practices, both monastic and secular ones. Even if it is important to distinguish local characteristics and the different realities of monasteries, the Journée d’Etudes has tried to reflect on Egyptian monasticism as a whole, basing on data coming from archaeology, documents and literary sources. The administration and organization of economy in different monastic contexts, with a particular attention on the institute of diakonia, the figure and role of the steward/oikonomos and the various activities related to economy have been the main foci of the meeting. 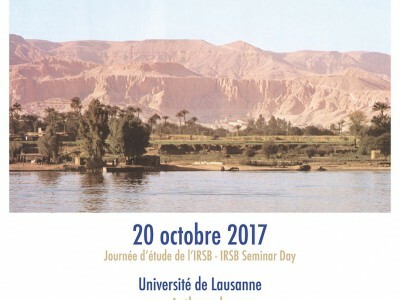 The conference was organized by IRSB, in collaboration with the PAThs project PAThs.